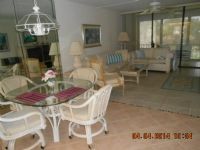 Remarks: Comfortable 2 bedroom 2 full bath condo located in Trawler village. 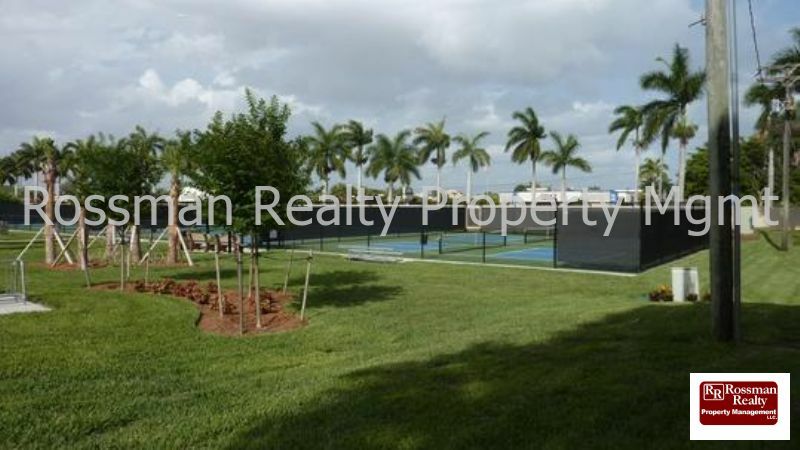 Centrally located within the Landings community with its own pool. 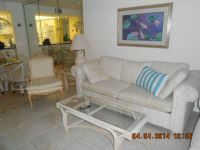 This condo is located on the 3rd floor and has a beautiful golf course view. 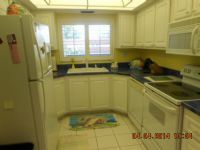 Owner is also in the process or renovating the kitchen.